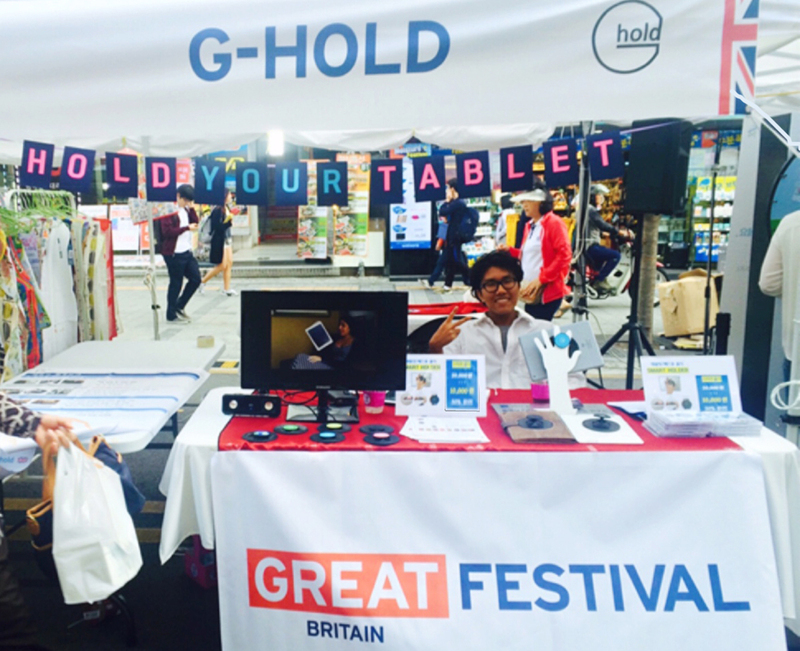 G-Hold was on display at shows in Asia and Europe this weekend, with booths at the GREAT Festival in Seoul, South Korea and the Northamber Expo 15 just outside London in the UK. Response at both shows was great, with the most frequently heard comment being, "I wish I'd invented that." In South Korea and Japan, you can purchase G-Hold via our friends at Quopin, www.quopin.com, while in the UK you can buy online from us here, or from one of our local stockists here.